The store is packed with apparel, home decor, and bags covered in aesthetically-stunning block prints. Kurtas, tunics and trousers are among a few products they have under women's apparel. They also have a decent range of unisex quilted jackets. If you want to fancy up your kitchen, you should check out their t-cosies, napkins and table runners (they also have cutlery). Adding to their awesome collection, they also deal in a massive range of quilts and curtains for home furnishing (all priced quite reasonably). 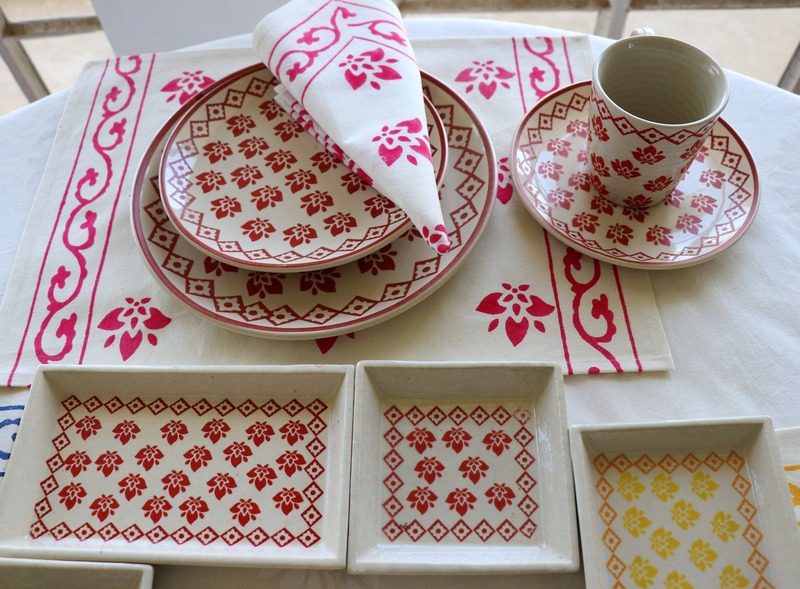 They don't have as many block print designs at the store as they have on their website (so, do go through their online collection before you visit the store).